Telltale’s latest is right around the corner, and the dev wants to whet your whistle with a launch trailer for the first episode. 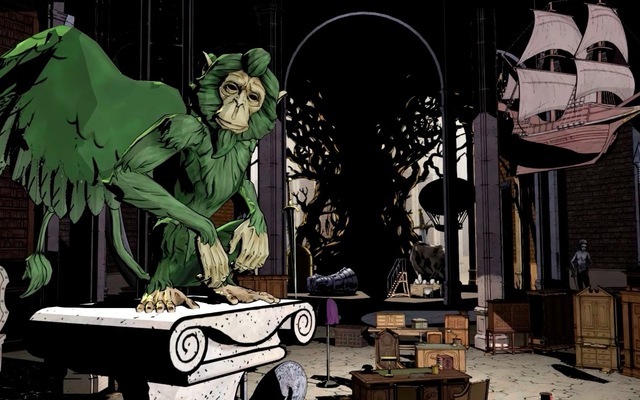 The Wolf Among Us serves as a prequel to Fables, a comic book published by DC Vertigo. The book and its various spin-offs focus on a well-hidden burb of New York City called Fabletown, a place in which characters from history’s most famous fables and fairy tales live in secret after their homeland was besieged and conquered by a monstrous villain known only as “The Adversary.” The book centers on characters like Snow White, Beauty and the Beast, and Prince Charming. The Wolf Among Us centers on Bigby Wolf, who serves as Fabletown’s sheriff (as well as being the notorious Big Bad Wolf of legend). Bigby finds himself embroiled in a murder investigation that shakes the town to its core. Do you plan to pick up the first episode of The Wolf Among Us when it drops this week? Why or why not?Let us know in the comments.